TIP Trailer Services, the pan-European and Canadian trailer leasing and services company, which celebrates 50 years in business in 2018, has been acquired by I Squared Capital, an independent global infrastructure investment manager, through its ISQ Global Infrastructure Fund II, from the Chinese based HNA Group (Intemational) Company Limited. Headquartered in Amsterdam and operating in 17 countries, TIP is one of the leading companies in its ﬁeld in markets across Europe including Germany, the UK, Italy, France, Spain, Ireland and the Benelux countries, as well as in Canada. 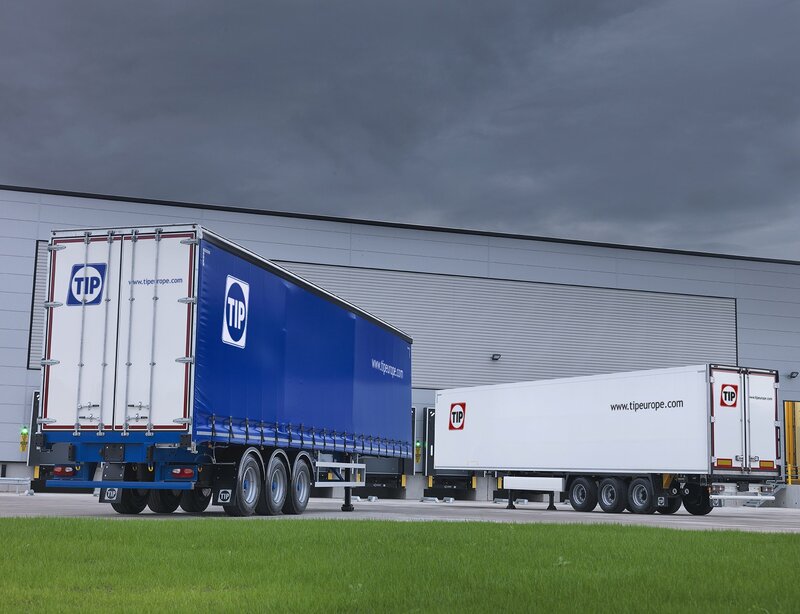 It has a ﬂeet of over 66,000 trailers and 86 trailer service centres serving approximately 7,700 customers, including numerous global logistics operators and retailers. I Squared Capital is a global infrastructure investor with over $12 billion of assets under management and focusing on energy, utilities, telecom and transport. Select portfolio companies include the Viridian Group, a leading integrated Irish utility with conventional generation, renewable generation, and supply; Grupo T-Solar, one of largest solar platforms in Spain with 392 megawatts of photovoltaic and concentrated solar power generation capacity; and American Intermodal Management, a transportation platform leasing new marine chassis with GPS technology to retailers, logistics companies and shipping lines in the US. intermodal supply chain.